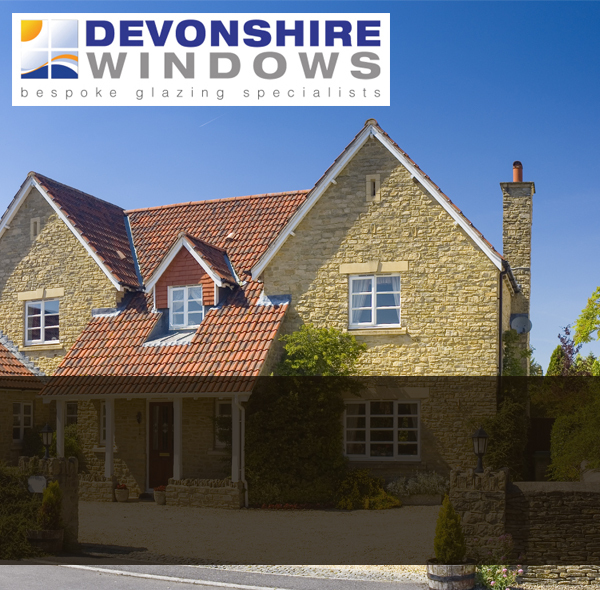 From double glazed windows and sash windows to complete doors, our Devon specialists offer high quality, reliable window suppliers and installers working throughout the South West area. 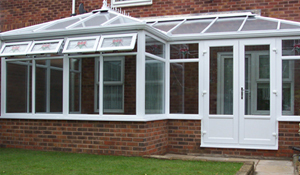 "We can provide you with the perfect window solution to ensure that your home is just the way you want it"
Devonshire Windows - If you are looking to enhance the overall appearance of your home the window installation experts at Devonshire Windows can offer a wide range of windows, conservatories and doors, this means that they can provide you with the perfect solutions for your needs. 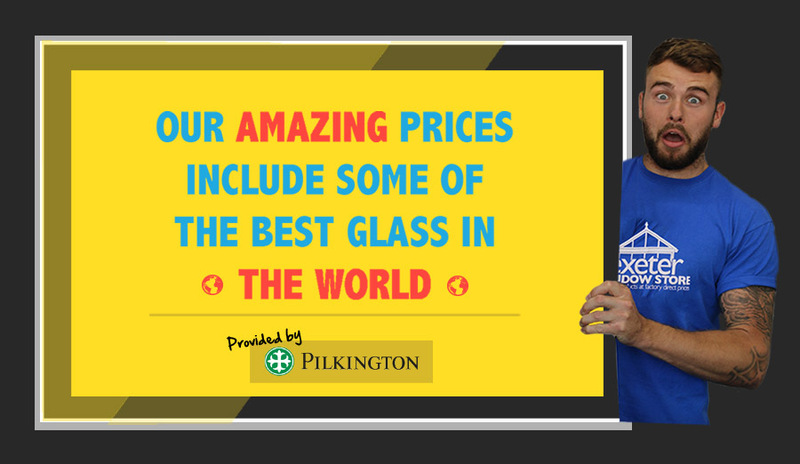 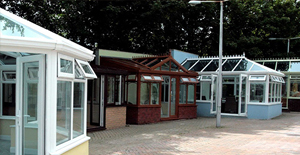 We can help you to find the perfect window company to ensure that you are provided with the windows, doors or even conservatory that you are looking for. 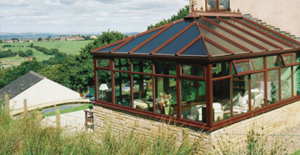 Whether you are looking to add value to your home and install new windows throughout your home, or if you are looking to expand your home with a conservatory. 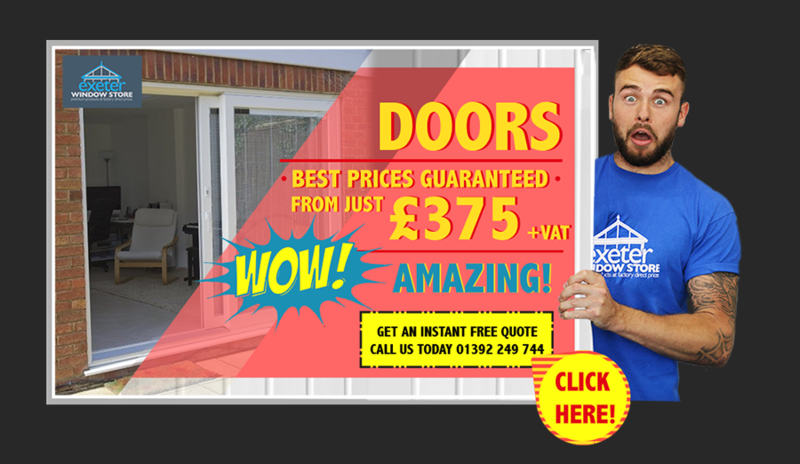 We have a range of articles to help you decide. 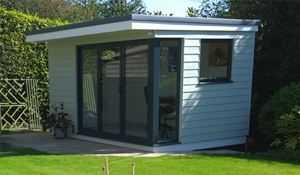 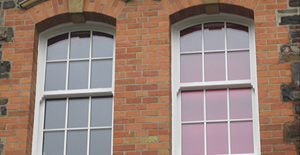 Local window companies that provide their services across the south west region offering an extensive and complete range of services to homeowners. 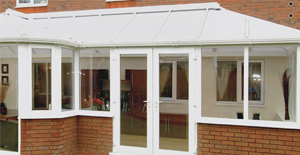 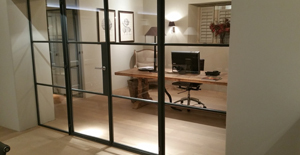 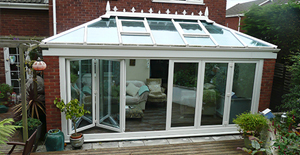 From windows and doors to conservatoires and green houses these companies can provide and install them all. 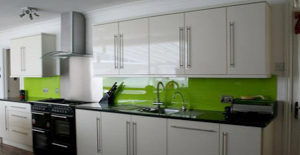 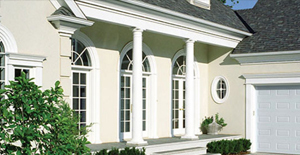 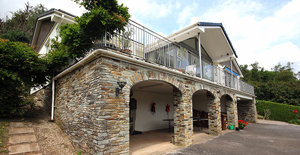 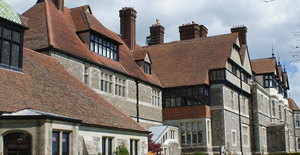 Specialised aspects of joinery includes creating, repairing, and restoring elements of the home. 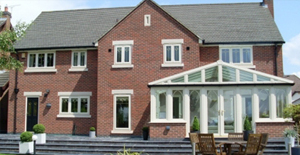 Beautiful wooden staircases, doors and windows, gates, and kitchens is where a Devon based joiner comes into their own. 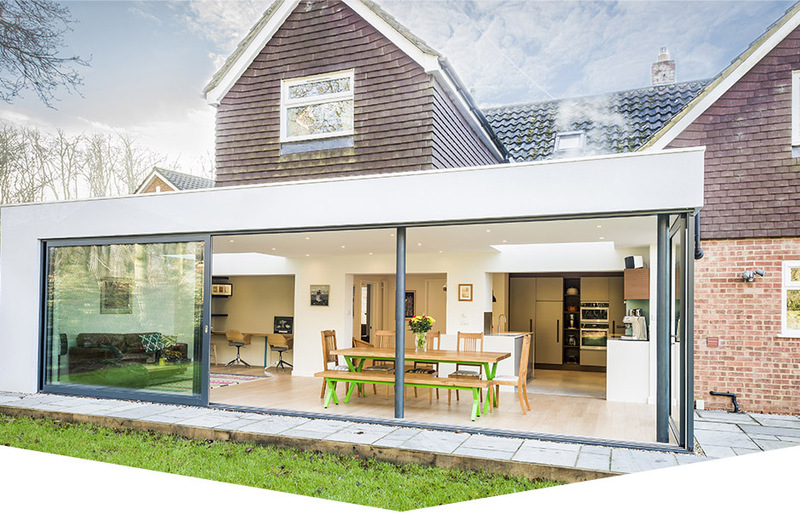 There are a number of benefits to rearranging the layout of your home without the hassle and stress of a major renovation or house move. 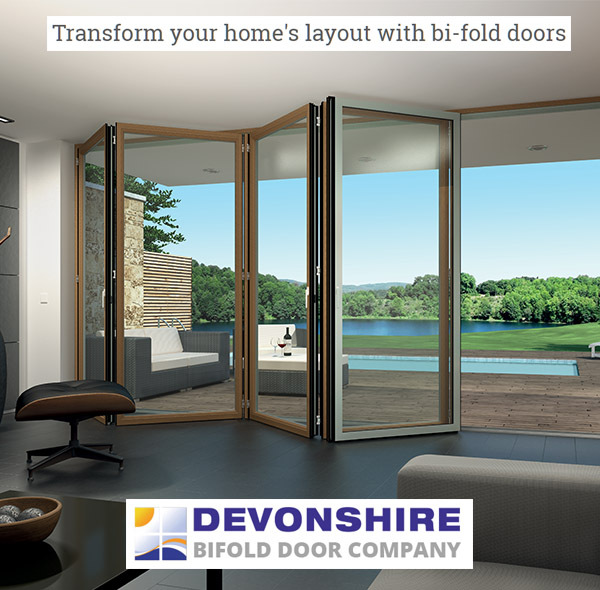 Create the idea of increased space with the addition of bi-fold doors. 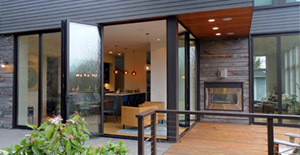 We can help you find the important factors that need to be considered when looking for a new door to perfect the appearance of your property. 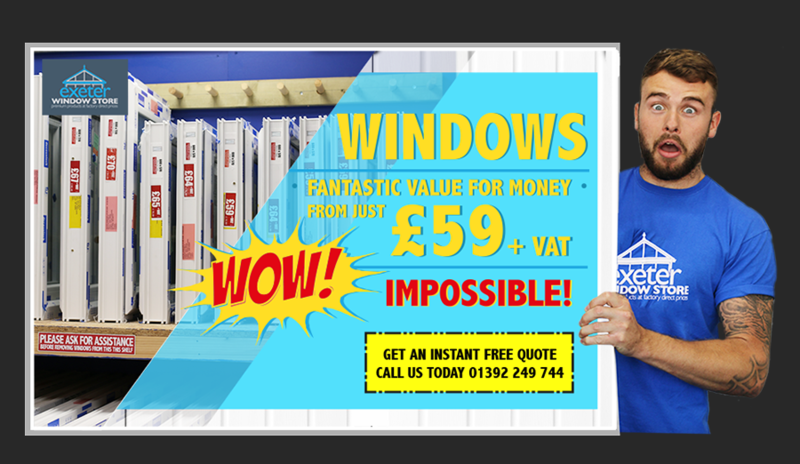 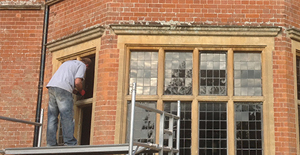 Are you looking to replace your windows? 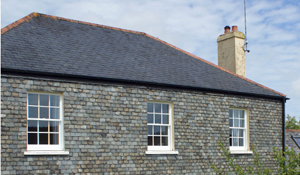 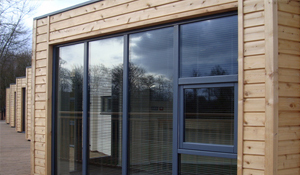 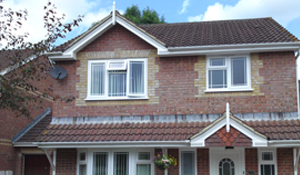 Here is an article to help you with which PVCu windows will be perfect for your home.